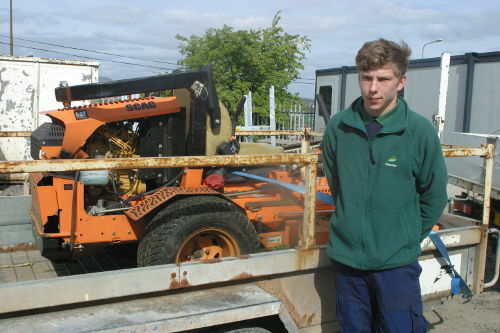 Jack Grandison, 18, is testament to the benefits apprenticeships bring to businesses, individuals and the economy. Midlothian Council’s Learning and Development service has been rated as ‘very good’ in a recent inspection. The inspection by Education Scotland, the national body supporting quality and improvement in Scottish education, found learning and development was ‘very good’ in all four key performance indicators: improvements in performance, impact on the local community, delivering the learning offer with learners and leadership and direction. “This inspection is a ringing endorsement of the fantastic partnership work that goes on to improve the lives of local people. “Learning and development is at the heart of our work to deliver the three Single Midlothian Plan priorities to reduce gaps in learning outcomes, improve health outcomes and improve the economy. “Teams across the county do everything from helping school leavers go on to a positive destination, such as a job or further education, to making sure local people take a lead role in decisions affecting their communities. Inspectors found strong leadership. 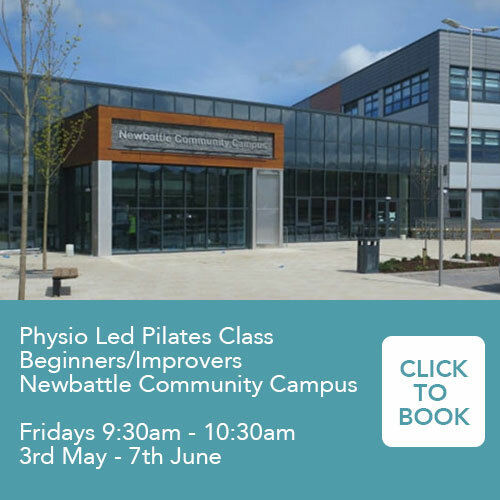 It praised learning and development for its ethos of sharing, its ambitious and enthusiastic staff and volunteers, and its range of targeted learning programmes that are ultimately changing people’s lives for the better. Among the key findings were that the tailored opportunities within Mayfield, Easthouses, Gorebridge, Dalkeith and Woodburn were having a positive impact on young people, adults and communities. The use of trend data is resulting in more effective partnership working to help tackle anti-social behaviour while older people in sheltered housing now feel more included through using laptops, tablets and smartphones. Volunteering across the communities inspected is also very strong, inspectors concluded. The former St David’s High School pupil beat off stiff competition from 140 or so applicants to secure an apprenticeship with the council’s Land and Countryside Services in August 2014. Having completed his apprenticeship he is now working as a gardener. As well as working full-time as an apprentice with the council, Jack went to Oatridge College in West Lothian one day a week to study for a Scottish Vocational Qualification Level 2 in horticulture. Jack, who initially came to the Land and Countryside Service for training and work experience via Midlothian Training Services, said he would thoroughly recommend an apprenticeship. “You get paid and it’s always good to get a qualification behind you,” he says. His advice to anyone who is lucky enough to get an apprenticeship is to turn up on time with the right attitude and to work hard.